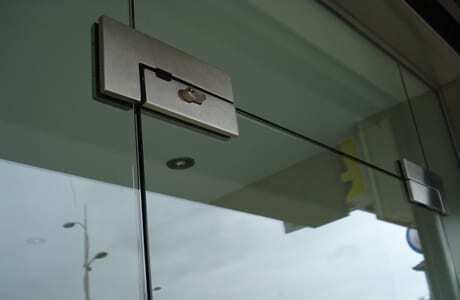 Whether you are looking for a minimalist Frameless Glass Shop Front or a modern and efficient Aluminium Shop Front, Combat Doors has a solution for you. 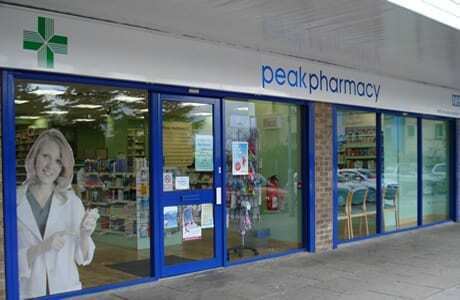 All our Shop Fronts are computer designed and manufactured to individual specifications by our highly skilled fabricators. Please choose the product you require.